Ceramic vs Stainless Steel Grinders: Which is the best? Ceramic vs Stainless Steel Grinders: Which is the best? 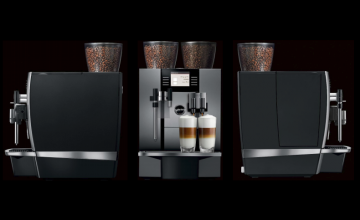 When it comes to comparing the nitty gritty features of different coffee machines, an important feature to consider is what material the grinder is made from. The two most popular grinders in use in automatic machines today are ceramic and stainless steel burr grinders. In this post we will compare ceramic vs stainless steel grinders and highlight the pros and cons of each. 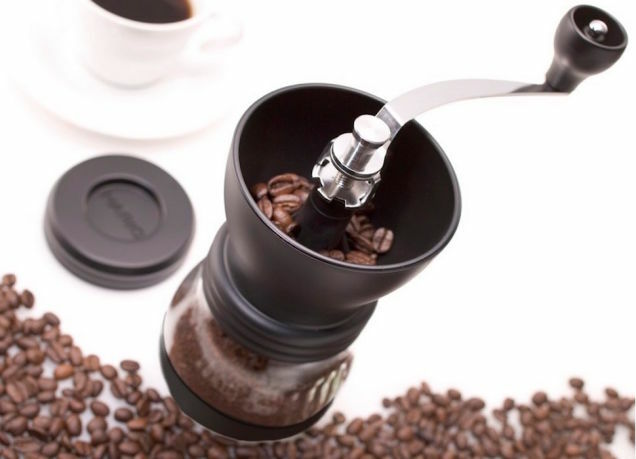 What is a burr grinder? A burr grinder is a grinding system which consists of 2 blades which can be moved closer or further away from each other to adjust the coarseness or fineness of the resulting ground coffee. 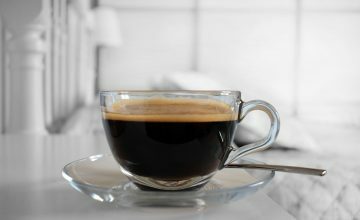 The difference between a burr grinder and a blade grinder is a burr grinder doesn’t add any heat to the coffee whilst grinding which ensures the coffee flavour isn’t affected. 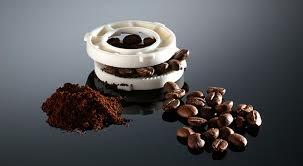 The two types of grinders used in automatic coffee machines these days are either manufactured from ceramic or steel. Both materials have their pros and cons. 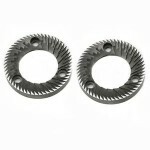 • Ceramic grinders are known to never blunt and therefore never need to be removed for sharpening. 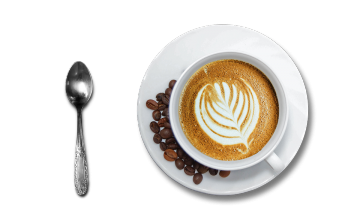 • Burr grinders, by their nature, transfer very little heat to the coffee during the grinding process, with ceramic grinders transferring almost zero heat ,making them even better than stainless steel in this respect. 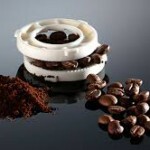 • Ceramic grinders, although never blunt, are better suited to domestic use coffee machines. • Stainless steel grinders, although are susceptible to blunting, are much safer when it comes to foreign objects which can be present in coffee beans. Ceramic grinders have been known to crack when encountering small sticks and stones. 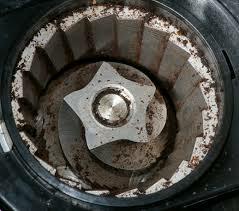 • Stainless steel grinders are much cheaper which results in a much cheaper coffee machine. 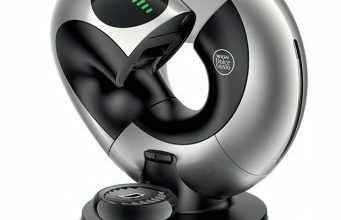 Which coffee machine uses which grinder? In the old days each manufacturer used to choose one material for all its grinders and that was that. These days Jura uses stainless steel grinders in some of their units and ceramic in others whereas Saeco makes only ceramic grinder coffee machines. To the beginner the end result is the same in most, but the real purists will always look at the grinder type before selecting their machine.